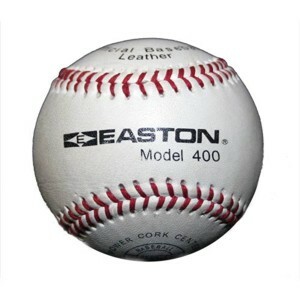 Emmsee Sportswear sells Baseballs & T-Balls online and in-store. 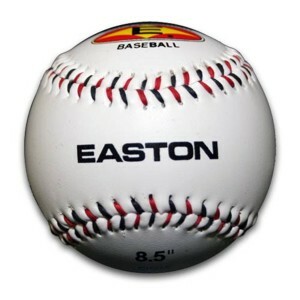 Brands stocked are Wilson and Easton. 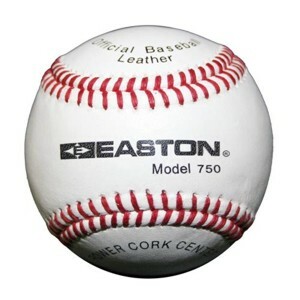 Baseballs are 8.5 inch Balls or 9 inch Balls. T-Balls are 8.5 inch Balls. 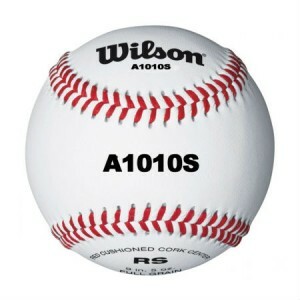 Contact us now and ask about our Bulk Buy deals for Baseballs & T-Balls. 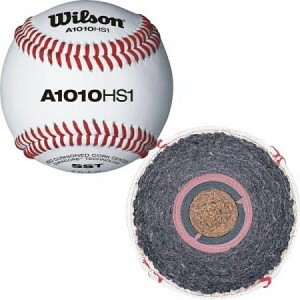 Wilson BaseballDelivery Australia wideA1010 HS1-SST 9 inchPrice for 10 Dozen BaseballsSuitable for a..
Easton T-BallDelivery Australia wideSTB85 8.5 inchPrice for a DozenGreat Training Ball for all agesS..
Wilson A1010S Blem BaseballDelivery Australia widePrice is for 10 Dozen9 inchSame great ball as the ..
Wilson A1010S Blem BaseballDelivery Australia wide9 inch Price for a DozenSame great ball as the Wil..
Wilson A1010S Blem 9 inch BaseballDelivery Australia wideSame great ball as the Wilson A1010HS1 Same..
Wilson 9 inch BaseballDelivery Australia wideA1010 HS1-SST9 inchPrice for a DozenQuality Full Grain ..
Easton 850W 9 inch Wet Weather BaseballDelivery Australia wide9 inch BaseballPrice for a DozenGreat ..
Easton 400 8.5 inch BaseballDelivery Australia widePrice for a DozenBaseball Australia approved Leat..